We are MAID for this. Magic Maids proudly services all homes in Jefferson County, MO. We provide house cleaning for all types of occasions and frequencies based on your needs. Whether you have a family gathering coming up and need to get your home “mother-in-law ready” or want to start recurring service to reclaim your time, we would love to help! We use eco friendly products that are safe for your families and our technicians. When we say clean, we mean CLEAN. We take quality very seriously and offer a Satisfaction Guarantee for all of our work. Our team are some of the friendliest and hardest working people in JeffCo and would love to help you keep your house sparkling so that you can focus on what really matters! 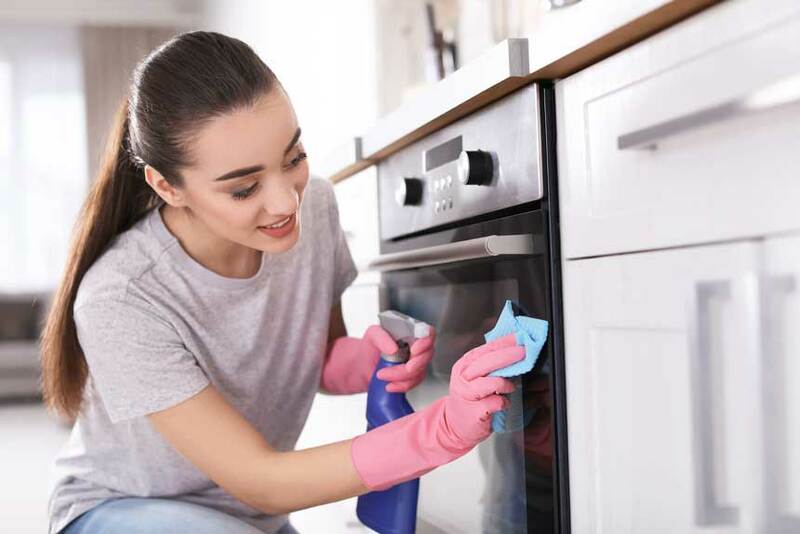 We are licensed, insured, and bonded and all employees are background checked, drug screened, and complete professional training so that no matter which Magic Maid you get to meet, the quality of work and professionalism will be consistently fabulous! We love our community and are a proud member of the Twin City Chamber of Commerce. We are also a certified partner of the non profit foundation Cleaning For A Reason. As a partner, we are notified when someone in our service area that is battling cancer joins the program. 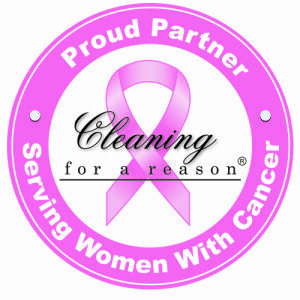 Magic Maids provides free house cleaning for those affected because when you are battling cancer, cleaning your home is the last thing you have energy to do. It is our humble way of giving back to our community that have supported us throughout our journey and led us to where we are today! 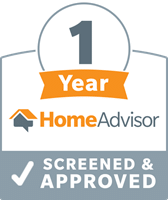 I like to say that we are focused on establishing true, personal relationships with our clients, helping them create and maintain clean and healthy homes—that is exactly what we love to do!